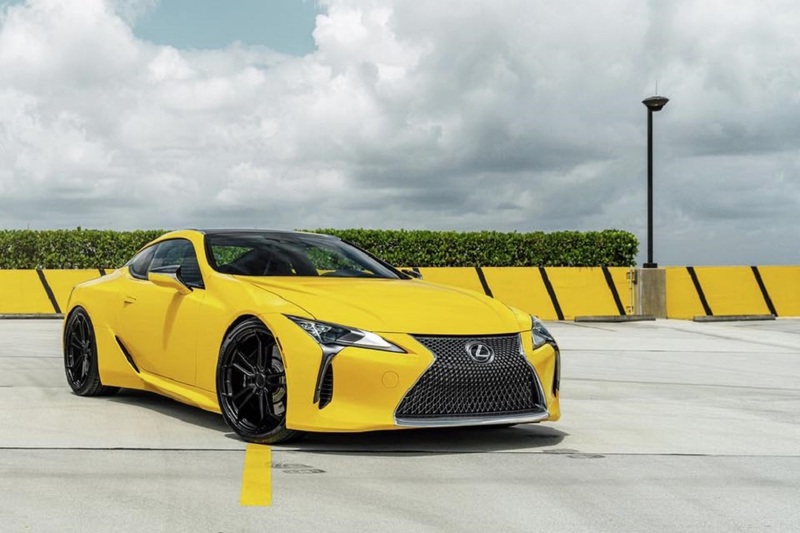 Cool custom Lexus rides, perfect weather, twisty roads, and free food? The only bad thing about this event is that you missed it. Sunny skies, sandy beaches, and twisty roads. What could be better than that? Well, throw some fine custom Lexus machinery into the mix and now you’ve peaked our interest. 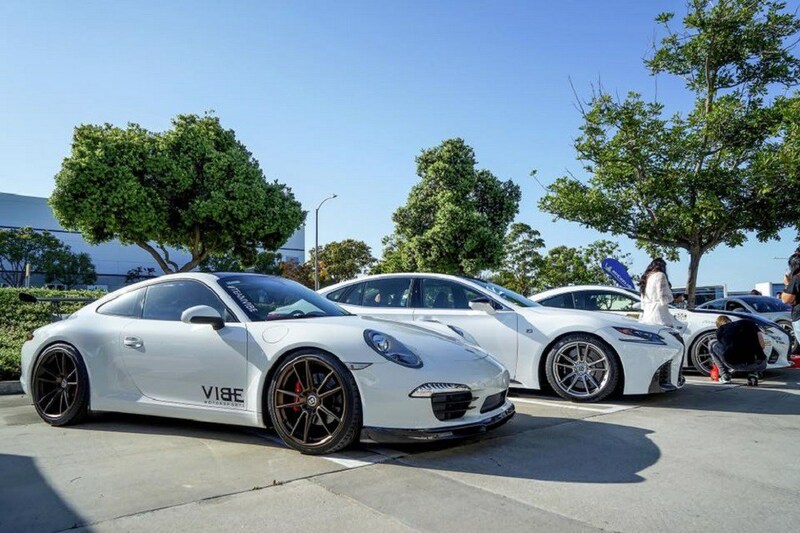 And that’s exactly what attendees of VIBE Motorsports‘ first-ever drive event happened upon recently. Set amid the picturesque canyon roads of Malibu, we can’t imagine a better place to organize a little weekend jaunt. And neither could the dozens of folks who showed up with their impressive cars. Sure, there were Lamborghinis, Mustangs, and even Japanese classics. But we spotted a pair of amazing Lexus vehicles in the form of both an LC and an LS. And both of them were looking mighty fine with their aftermarket wheels and various other mods. And we’re guessing that either was perfectly suited for the drive up California’s legendary coast on the way to the gorgeous confines of King Gillette Ranch. This was the first such event for VIBE, of course. But judging by the turnout, we’re guessing that there will be another. The custom car builder has already said as much, but hasn’t set a date for that yet. In the meantime, enjoy this clip highlighting what was a pretty incredible day in the sunshine. If you live in or near SoCal, you’ll probably want to stay tuned for any announcements. Because, well, this just looks like a great way to get out and enjoy your Lexus. But it’s also a great way to meet up with some fellow car nuts. And at the end of the run, VIBE even hooked up participants with some free grub. And what could possibly be better than that? What is the limited edition es 350?